To master the "difficulties", to work hand in hand, to be able to rely on each other: all this and much more can be experienced in the Nordwandhalle in Hamburg! Excite your employees, customers and business partners with a varied and exciting incentive program. 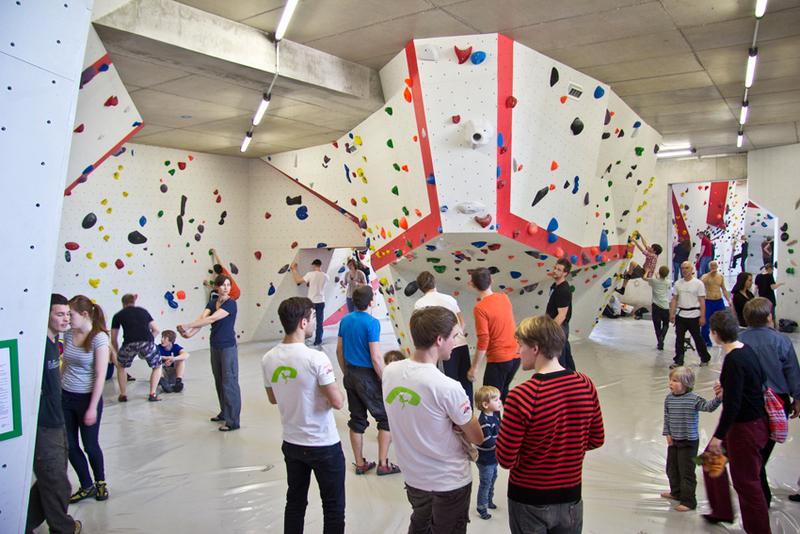 Admittedly, it takes some effort and courage as well as skill to "conquer" our climbing hall. Each participant has to trust himself and his own abilities but also his team, which secures him on the ground. During the whole stay, the guests experience a lot of fun. Of course there are always professional trainers on site. They give helpful tips and keep the safety of the participants always in view. In addition, they have a lot of fun tasks that must be solved at the climbing wall. 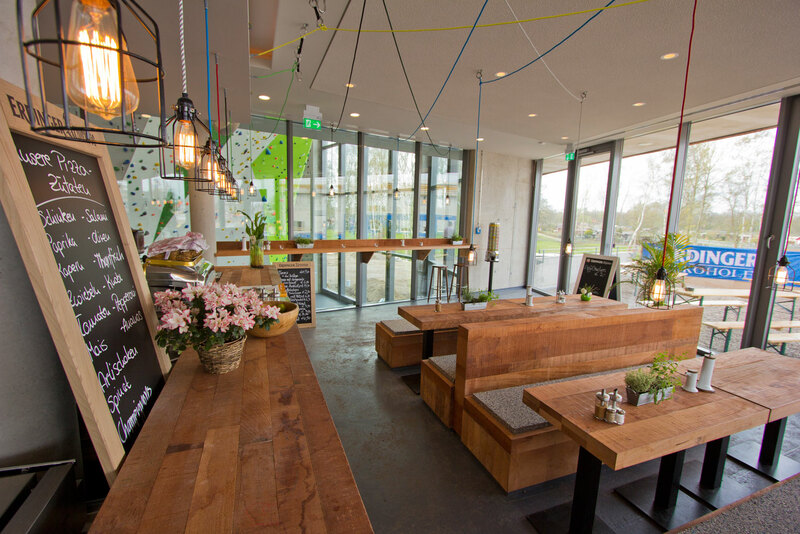 Following the climbing experience, the guests will be spoiled with regional and organic food in the event room or restaurant "Refugium". Would you like an individual offer for an incentive program in the Nordwandhalle in Hamburg? Then we look forward to your inquiry!